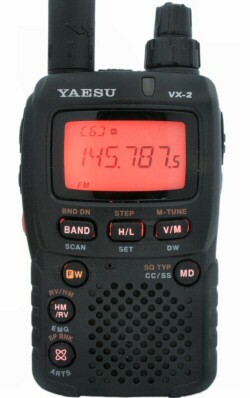 To complete the series of articles about radio clones, two portable radios. According to Hans PDØAC both radios are exactly the same, except for the markings on the front of the casing, they are missing on the Zastone. 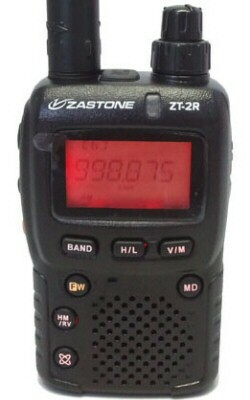 See the website of Hans PDØAC for a review of the Zastone ZT-2R radio. Dit bericht is geplaatst in Diverse. Bookmark de permalink.